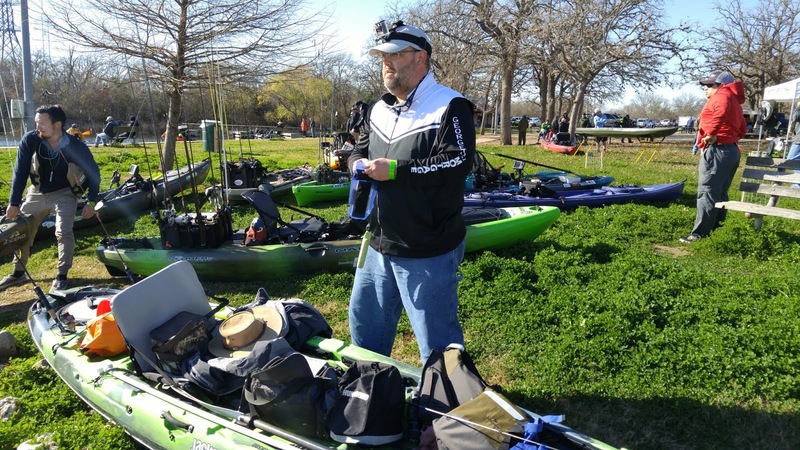 Geeks Fish Too: Jackson Coosa HD or Feelfree Lure 13.5? 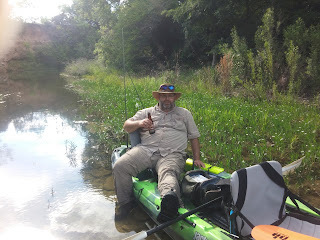 It won't be long and my house is going to sell and I'm going to need to spend some money and I'd like to spend some on a new kayak. I've narrowed it down to the Coosa HD or the Lure 13.5. Tell me in the comments! I want YOUR advice. 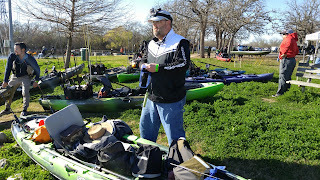 Also, if you are in Central Texas and have a CoosaHD, I'd love a chance to try out your kayak! I rarely get down to San Marcos these days so it'd be nice to have that opportunity.